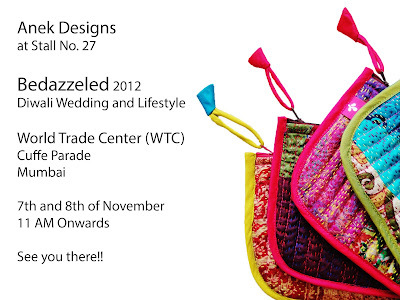 i am exhibiting at the World Trade Center, Cuffe Parade tomorrow: 7th of November and day after: 8th of November 2012!!!! 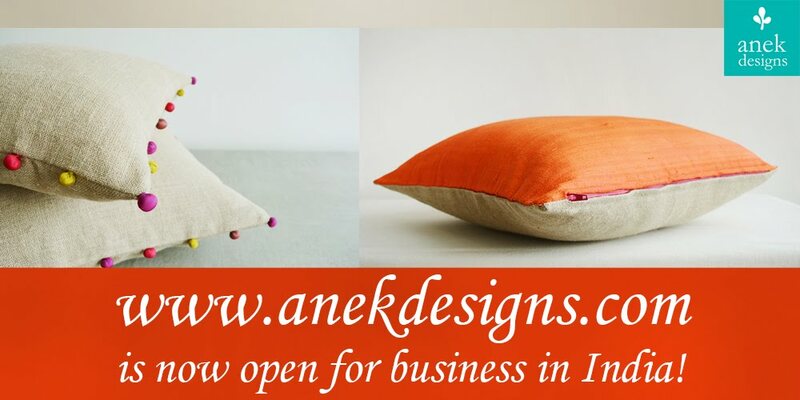 the exhibition time is from 11 am to 7 pm. please come, bring friends and family, shop lots and make it a success...i will not be able to do this without you!! p.s. yes i screwed up the spellings of bedazzled above....ahh you didn't notice....but its just one of those words that begs to be misspelled! !